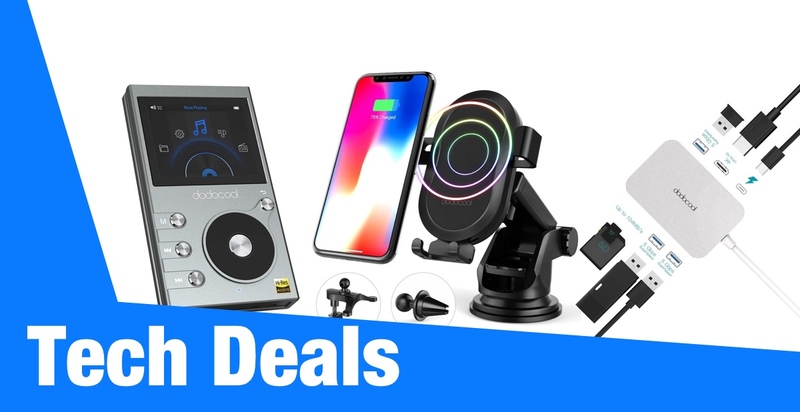 For your viewing and purchasing pleasure, we are delighted to once again be able to offer you a carefully selected set of tech deals which offer you immediate financial savings in exchange for respected and useful products. 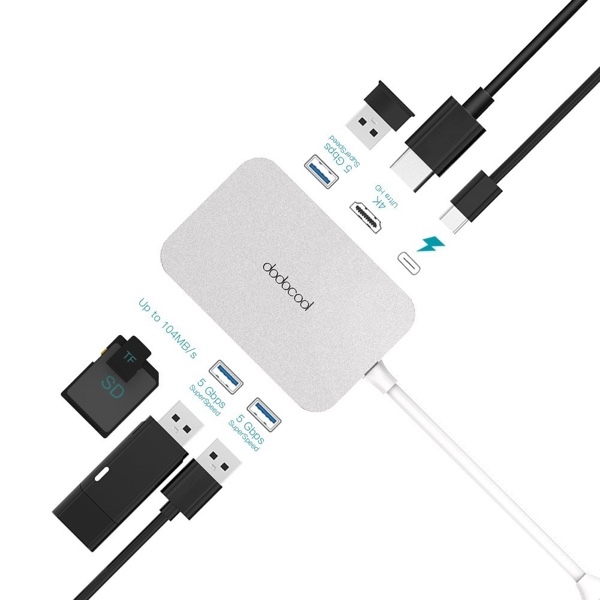 To kick today’s deals off, we are going to take a look at the Swiss Army knife of USB-based hubs; the dodocool USB-C Hub with 7-in-1 functionality. It’s definitely not hard to see the value in a wonderful product of this nature, and even more so when you consider the prices attached. Let’s jump right in and check out the deals. This is a multi-functional, 7-in-1, lightweight, and highly portable USB-C-based hub, which means that it immediately justifies its price tag, even at full price. Its sleek and attractive design is only bested by its diverse capabilities. In addition to being a gorgeous accessory, you’ll also be getting a 4K HDMI output port, SD/TF card reader, and three super-speed USB 3.0 ports. Apple may not have invented wireless charging but the company has certainly made it popular in the last 10 months. This dodocool product appeals to those individuals with Qi-compatible smartphones by offering fast wireless charging with two different mounting modes to offer maximum compatibility with devices on the market. 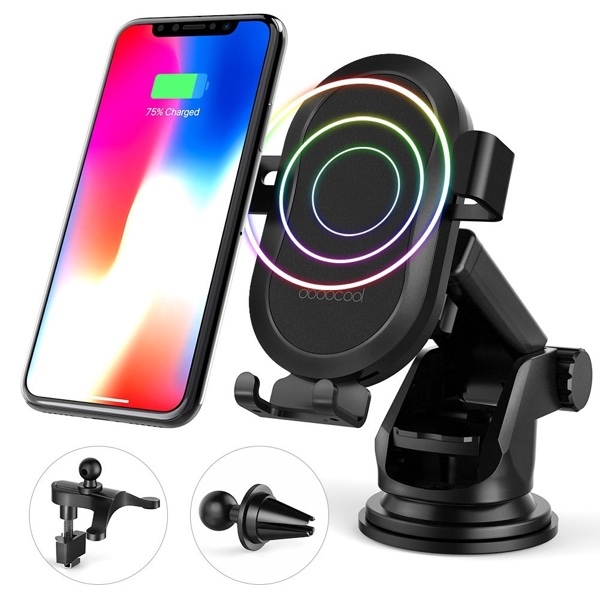 If you need a vehicle-mounted fast wireless charging experience, then this is a deal that cannot be overlooked. 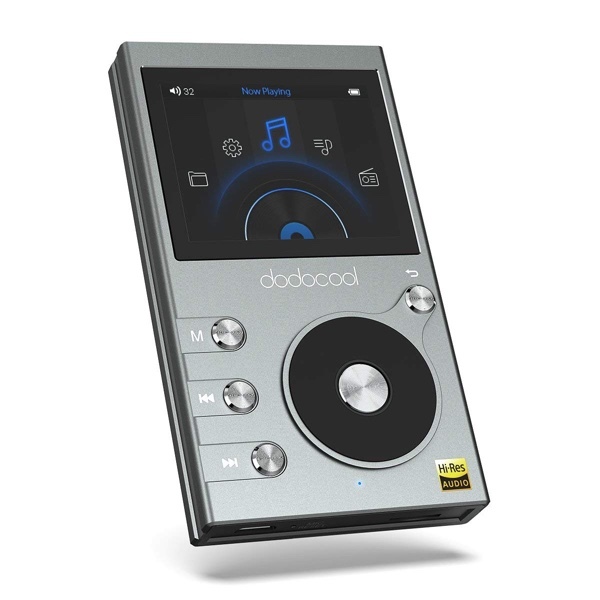 We know, we know; it seems madness that in 2018 you may want to purchase a standalone MP3 player. After all, most of us carry one around on our smartphones or smartwatch on a daily basis. However, at this price, this sleek and portable option is worth considering and comes with multiple format support, a gorgeous product design, and is capable of delivering high-fidelity sound for an exceptional audio experience. Went to Amazon for 7 in 1 adapter now listed at $39.99 and will not accept code. So much for great deal!